So many things going on this week... and i'm trying to prepare for another 5k this Saturday! 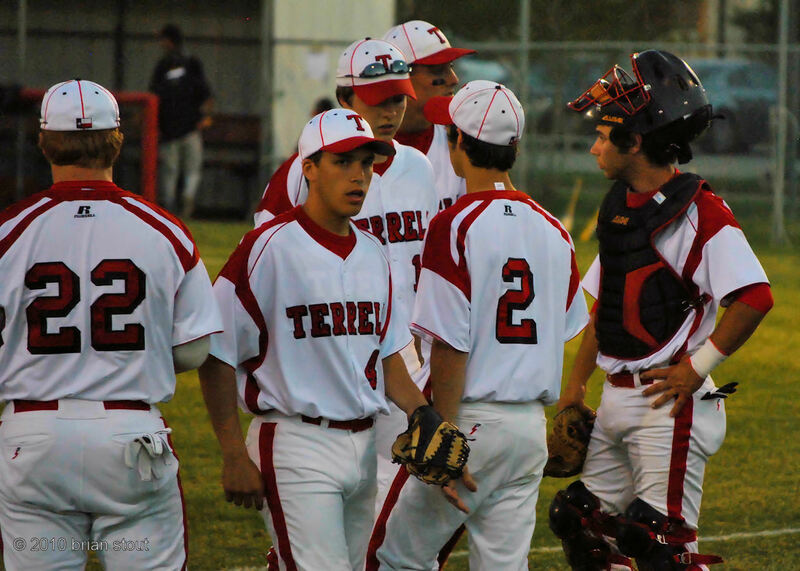 Today's photo is from the Terrell Tigers playing Hillcrest down in Ben Gill Park tonight. I left the game before it ended so I could watch Lost, American Idol and check on the results from the local DA runoff election. It was a busy day to say the least! I'll have some more photos from the game posted over at my facebook page tomorrow night. 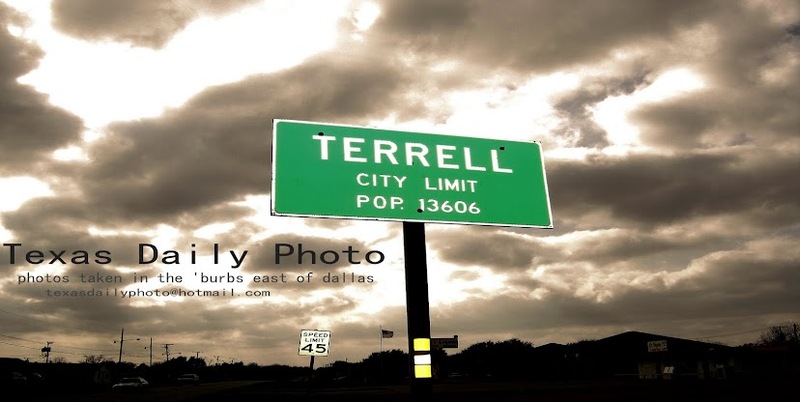 Click the link in the right hand column to follow me on facebook! Now the new DA has to back up is tough talk. The weeks not over yet?